A reference to Gone In Sixty Seconds can be seen multiple times in Devin Weston’s stolen car warehouse. 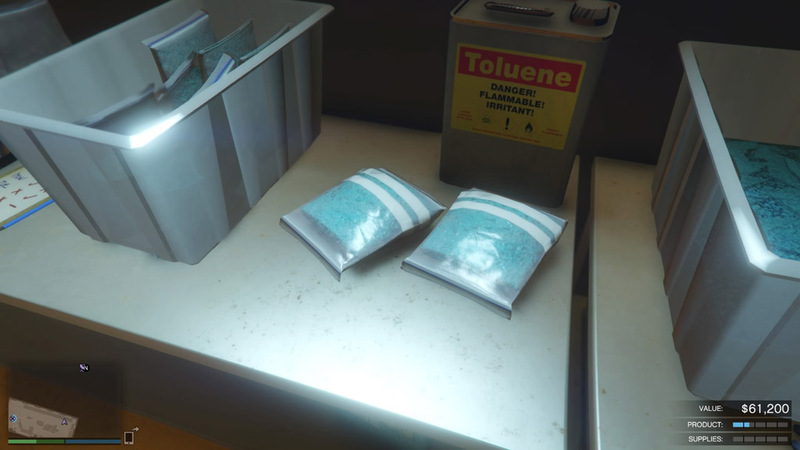 The Meth lab business that online players can purchase as part of the Bikers Update is a direct reference to the Superlab from Breaking Bad. 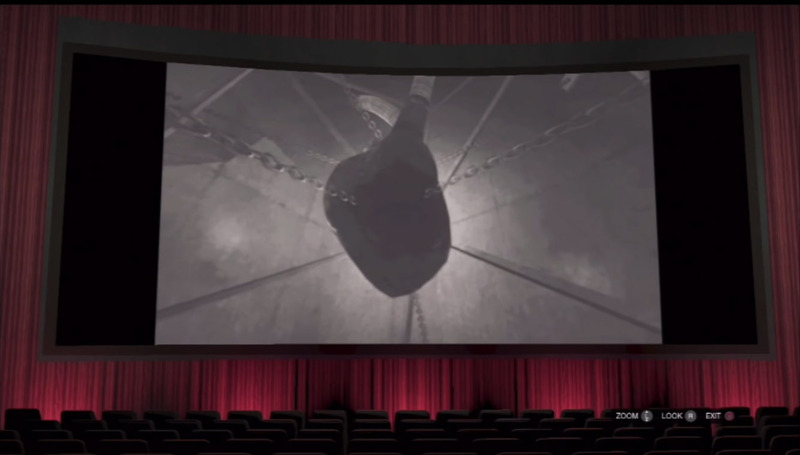 The Heart of Liberty City easter egg from Grand Theft Auto IV can be seen in the in-game movie, Capolavoro. 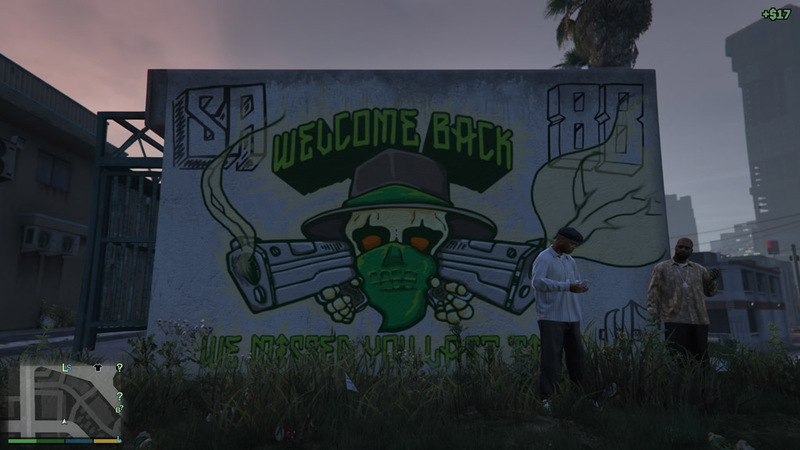 In Chamberlain Hills there is a mural welcoming players of GTA: San Andreas back to Los Santos. 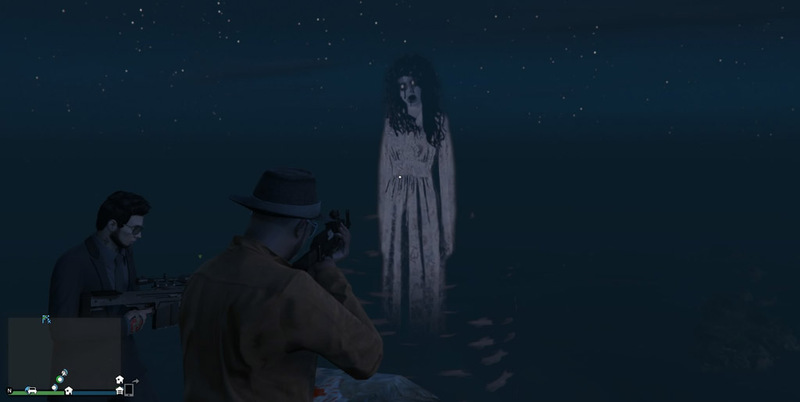 Between the hours of 11pm and Midnight, a ghost can be seen near the top of Mt. Gordo. 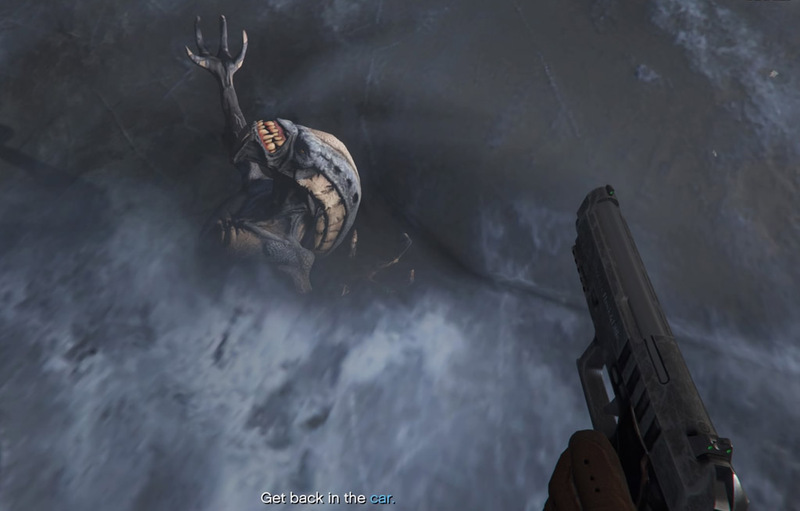 During the first mission in North Yankton you can see a frozen alien underwater in the river. 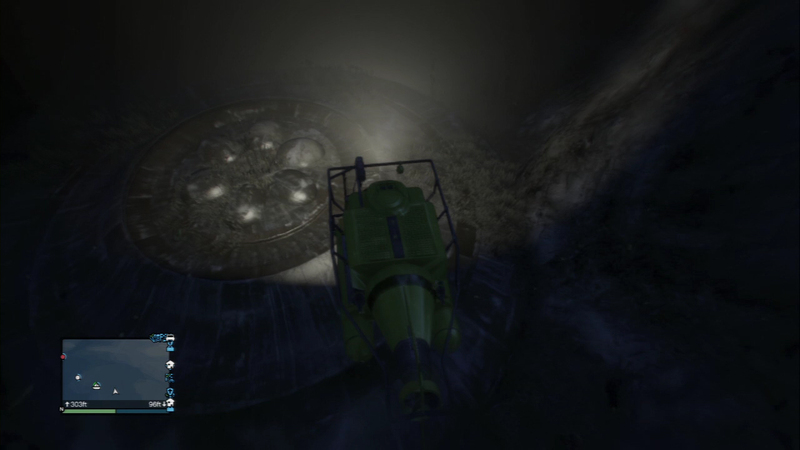 There is a UFO that has crashed and sank to the bottom of the ocean off of the northern coast of San Andreas. 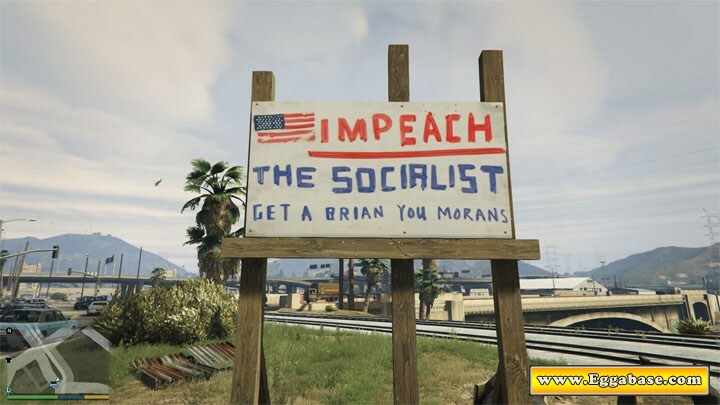 In two locations, one in the rural Blaine County and the other in the city of Los Santos you can find signs that read, “Get A Brian You Morans”. 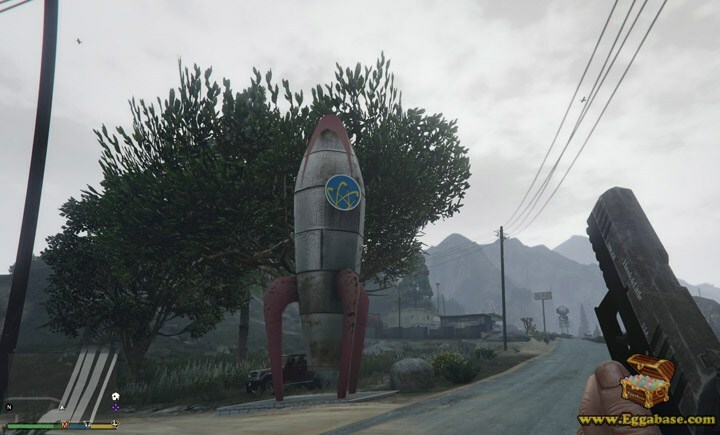 To the north of the map there is a diner made in 1950’s style with a rocket ship statue beside it. The statue references the REPCONN rocket souvenirs found inside of Novac’s Dino Bite gift shop. 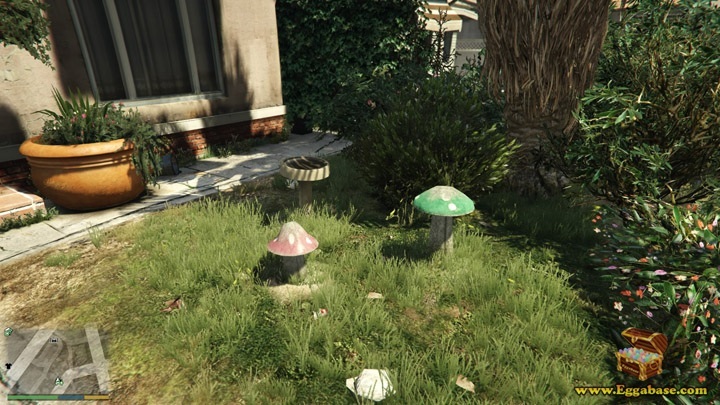 Hidden in plain sight around San Andreas are two references to Mario and Luigi, the Super Smash Bros. 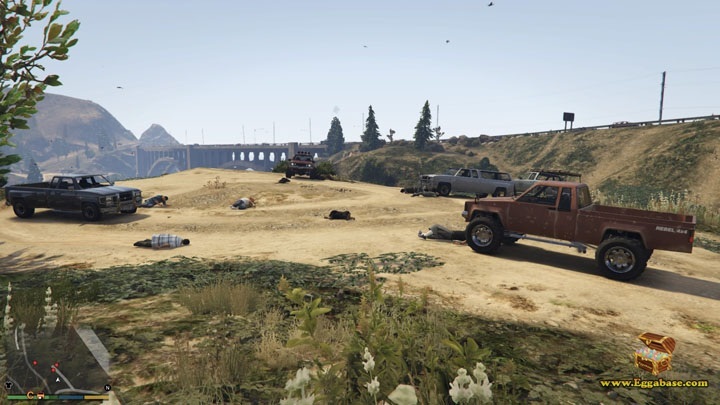 While playing as any character in single player there is a chance of coming across a random event which almost exactly resembles the truck scene in 2007 movie, No Country for Old Men where LLewelyn finds the “deal gone wrong”. 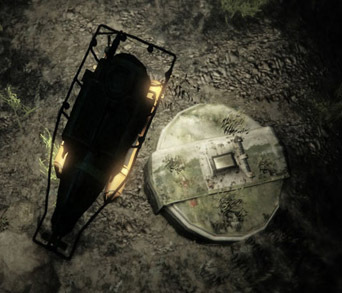 Located to the East of Sandy Shores, right off the coast near the Humane Labs and Research Center and at the bottom of the Pacific Ocean is a hatch resembling The Hatch from LOST with morse code coming from inside of it. 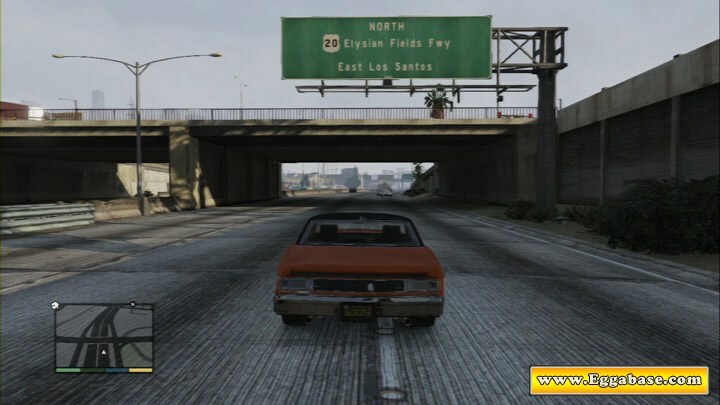 The Elysian Fields Freeway, found in East Los Santos is a “what if” reference to the Elysial Fields Development company in LA Noire. 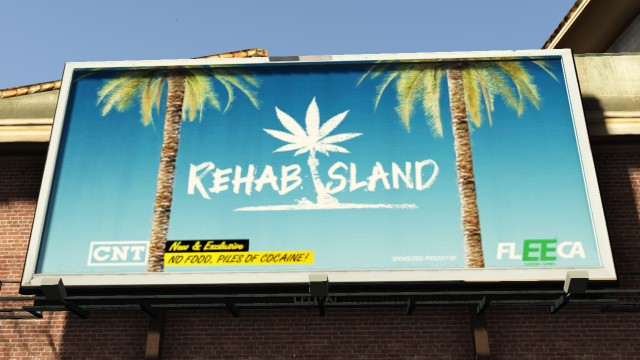 In the game there are two advertisements for the show, “Rehab Island”. 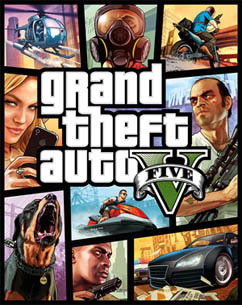 The advertisements reference both the logo of the video game series, Dead Island and the plot of the television series, Survivor. 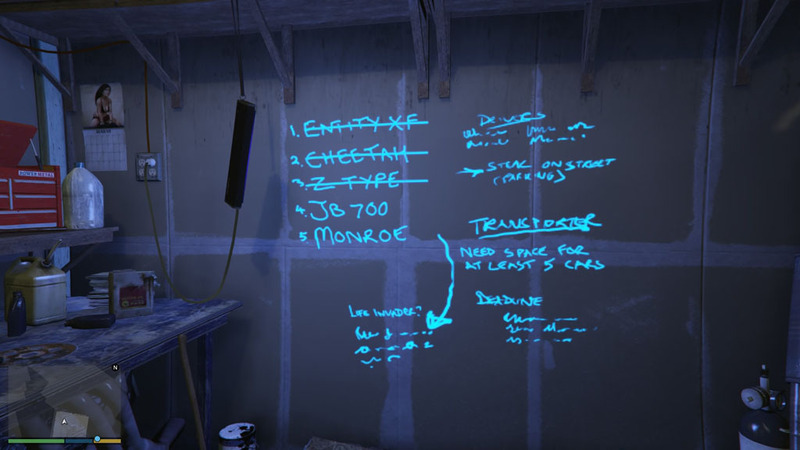 Subtly placed in the game, players can find two Pink Floyd references in the form of a billboard and a character met through Trevor. 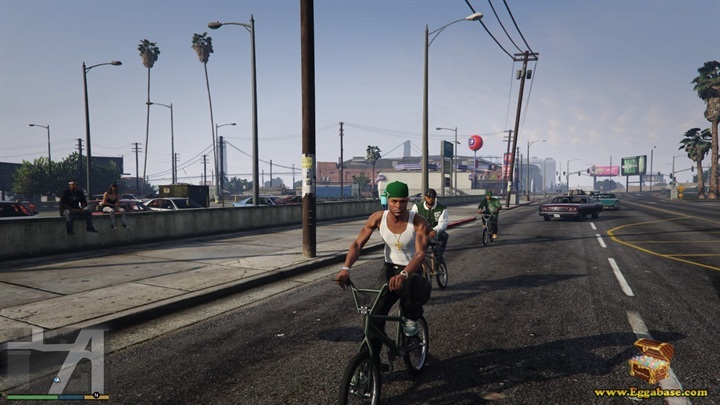 During the mission, “Hood Safari” you can find a group of cyclists riding around Grove Street. These cyclists are a homage to CJ, Big Smoke and Ryder from GTA: San Andreas. 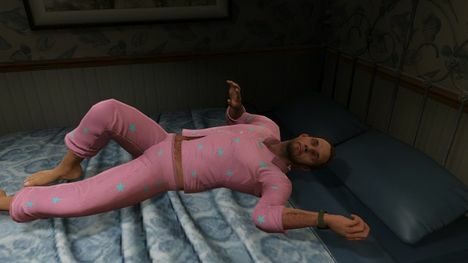 Sometimes when Trevor runs over pedestrians you can hear him shout, "10 Points!". This is a reference to Grand Theft Auto 1's scoring system where you were rewarded depending on your level of destruction.